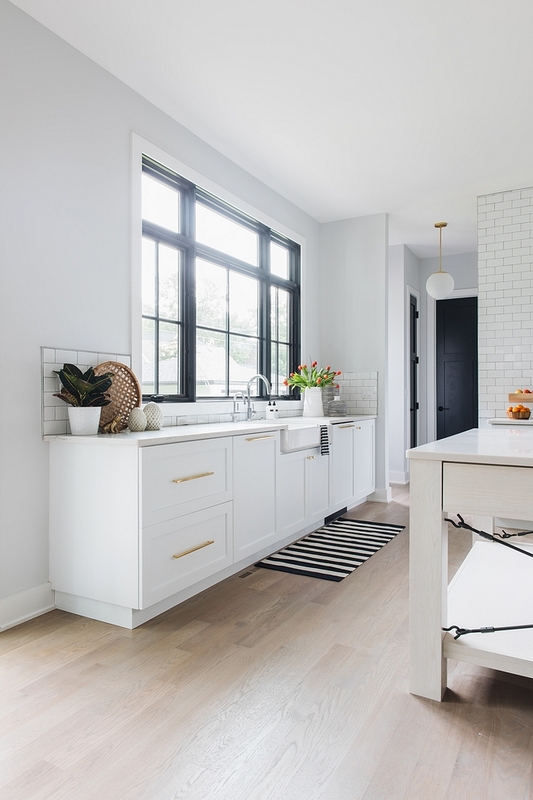 “Sherwin Williams SW 7070 Site White” is a light grey paint color that works well with almost any time of amount of natural light. This is a color that could be used even in basements. 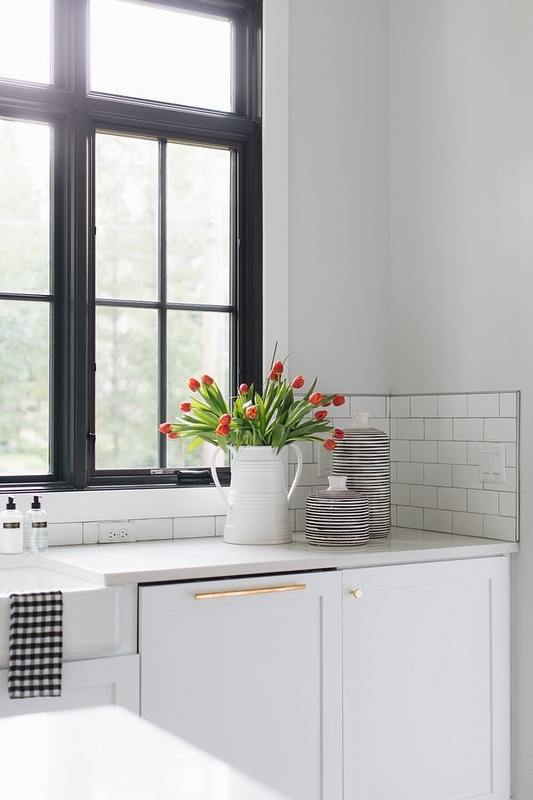 Sherwin Williams SW 7070 Site White is a modern and fresh paint color. Sherwin Williams SW 7070 Site White Category: Greys, Soft Greys, Light Greys. Site White SW 7070 by Sherwin Williams. Backsplash is 3×6 white glossy tile. 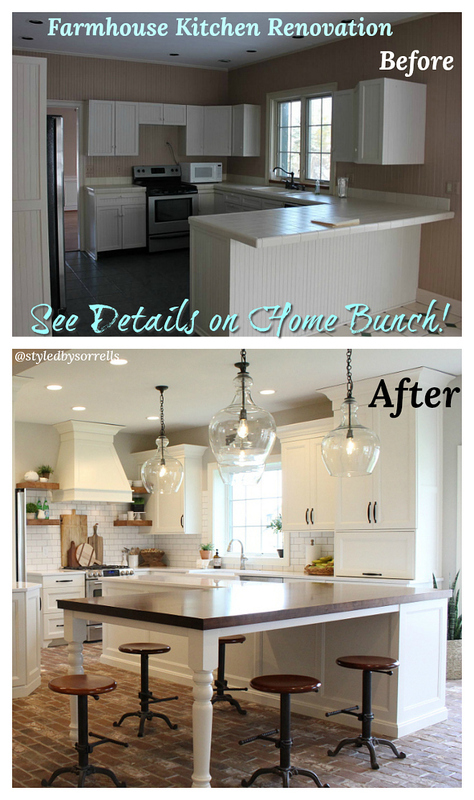 Kitchen Island Lighting: Rejuvenation Dome Pendant. Hardwood Flooring: Site finished 4″ white oak floors with custom stain – similar here. Kitchen Sink: Kohler Kitchen Sink. 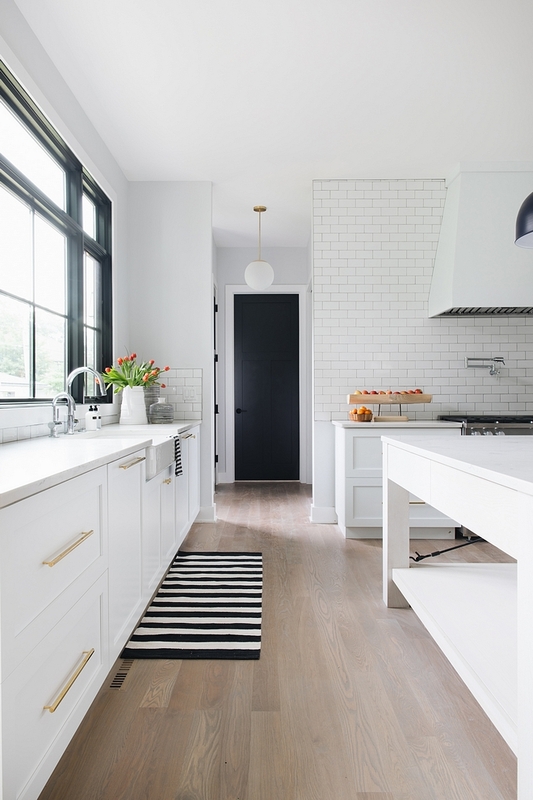 See this Modern Farmhouse House Tour on the blog! Wayfair: 72 Hour Blowout!!! Huge Sales on Decor, Furniture & Rugs!!! Serena & Lily: Let’s Get Festive! Pottery Barn: 20% Off plus Free Shipping with Code: CHEER!!! One Kings Lane: 40% Off Holiday Decor. 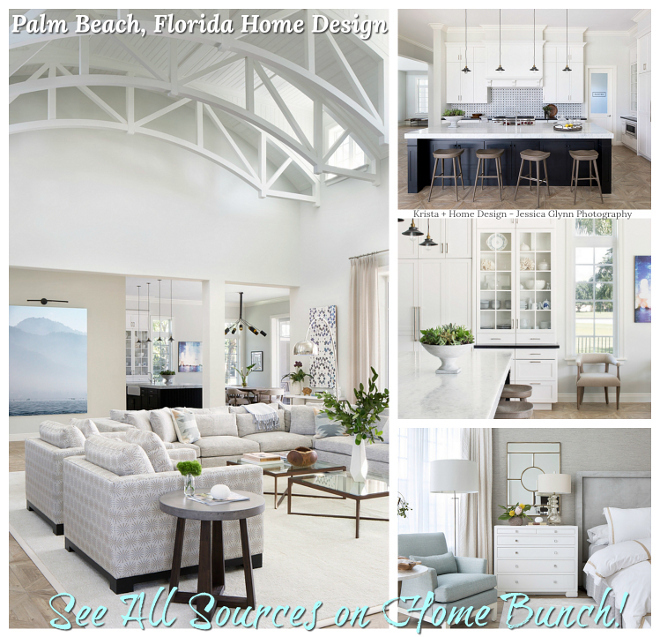 Build: Up to 80% OFF on Kitchen, Bathroom, Hardware & Lighting! Neiman Marcus: Up to 50% Off on regular prices! Anthropologie: Extra 40% Off on Sale Items! 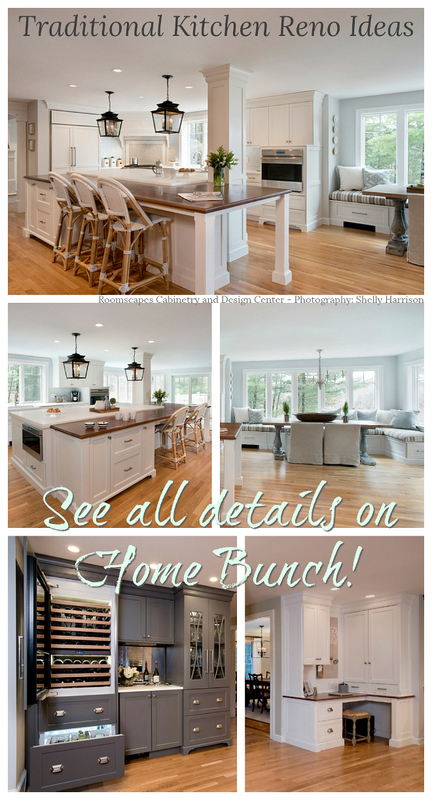 Interior Design Ideas: New Coastal Farmhouse. 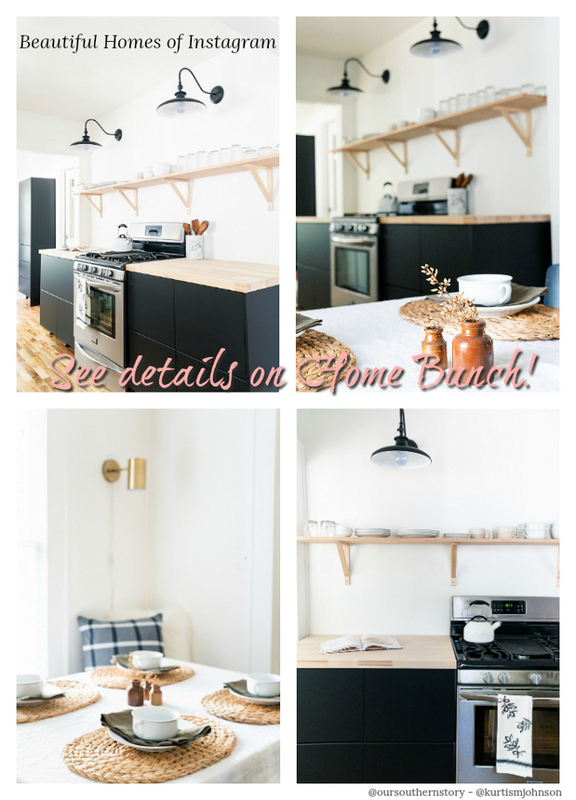 Site Design & Writing © Copyright 2018 HomeBunch.net. All Rights Reserved.